Drs. Nick and Tara received their Doctor of Chiropractic degrees from Palmer College of Chiropractic in 2014. 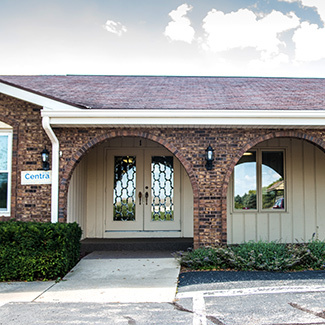 After becoming licensed, they practiced in Pennsylvania for 18 months before opening Centra Family Chiropractic in January 2016. 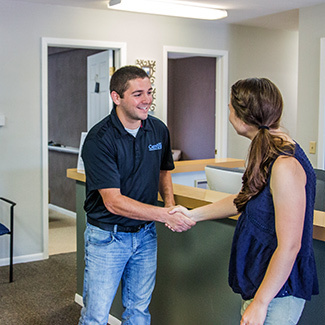 Our chiropractors want their services to be affordable, and offer monthly payment plans. We do not accept insurance, which can be an advantage to patients—costs for a visit are often less than an insurance co-pay amount would be. 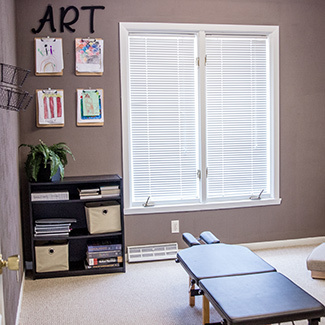 Some patients prefer to work with a chiropractor of their own gender, and have expressed appreciation that Centra Family Chiropractic offers them that option. We’d love to help your family heal naturally. To learn more about how natural chiropractic care can benefit you, give our practice a call today. We can’t wait to meet you!